Duration: 35 - 45 minutes. 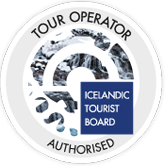 Description: Convenient, comfortable option for passengers arriving or departing Iceland. Personal pickup service cuts out queues or delays waiting for coaches, and the inconvenience of carrying heavy baggage, as clients are driven directly to and from their hotel. 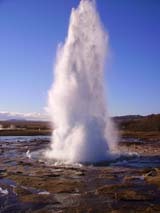 Convenient, comfortable option for passengers arriving or departing Iceland. Personal pickup service cuts out queues or delays waiting for coaches, and the inconvenience of carrying heavy baggage, as clients are driven directly to and from their hotel.